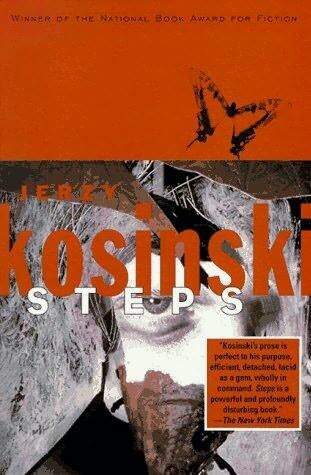 I read Steps by Jerzy Kosinki in one of my college courses and it immediately became one of my favorites. I didn’t keep every single book and novel that I purchased for school, but this was, without a doubt, one of the books that I knew that I would keep. This book features a series of vignettes (which I always, always love reading); each vignette is a little disturbing and, possibly, a little alienating. The stories aren’t necessarily connected nor is the narrator necessarily the same, but it doesn’t matter, because the cohesion lies in the brutality of humanity and society. I am forever grateful that Professor Puchalsky required that we not only read this book, but that we understand it, as well.